Our mobile catering firm produces fantastic food at competitive rates for all your events and celebrations – from weddings to music festivals, from corporate events to birthday and anniversary parties. 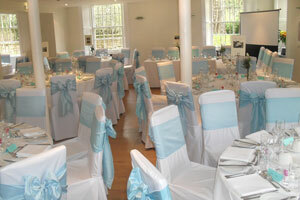 Haddows Caterers is owned and run by food enthusiast Ross Downie, who has been in the industry for many years. Ross first began providing high quality food through Haddows Delicatessen, in Marchmont, Edinburgh, 27 years ago, where he sold amazing products from rural France, unique sausages from Spain, handmade traditional cheese from Majorca and more. Discerning customers included Sean Connery, Ronnie Corbett and Ian Rankin. 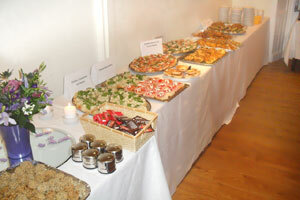 Whatever the occasion, Haddows Caterers can provide the food to meet your needs. Haddows Caterers continues this passion for sourcing great produce by using the truly amazing ingredients that are available throughout the East Lothian region, including fresh fish and superb Scottish beef. 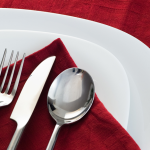 We pride ourselves on being flexible, tailoring our services and menus to fit the needs of our clients. We are also happy to give you the benefit of our experience if you need more help planning the catering style for your event. Staff at Haddows Caterers are fully qualified and enthusiastic about producing mouthwatering food on a small or large scale. 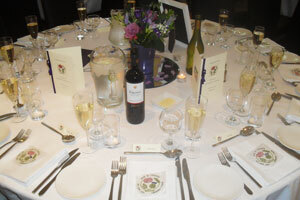 We use top quality professional kitchen equipment to prepare and serve your event food at any location. We are based in Edinburgh but have been known to travel as far as Manchester to provide our great event catering services. Trained waiters and bar staff can also be hired as part of your catering package to add an excellent level of service to your event. Our waiting staff go that extra mile to make your guests feel spoiled and relaxed. 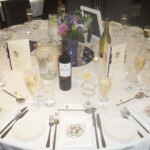 When you choose Haddows Caterers for your event, you can be sure of a reliable, friendly and prompt service. 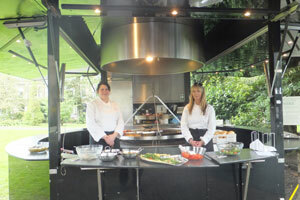 You can also hire or buy great quality kitchen equipment from Haddows Caterers. We have access to a huge range of catering equipment, available at very competitive prices.